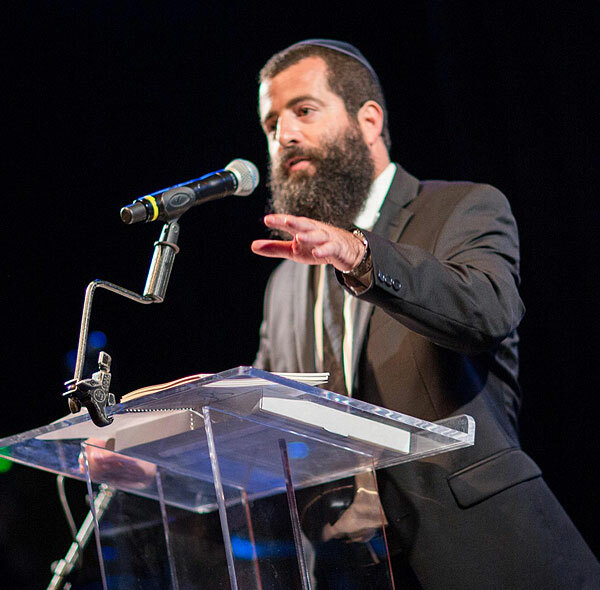 Mendel Schwartz, director of development for the Chai Center graduated Brooklyn Rabbinical College and received his Rabbinical ordination in Melbourne Australia. After studying in a wide array of countries which included Israel, France, Russia and Katmandu Nepal. Mendel was asked to serve for the Ministry of Tourism and live in Jerusalem for three years with his wife Esther. He returned in 2003 with his family and now lives in Los Angeles devoting most of his time studying with people in their late 20’s and early 30’s and creating social events for the Los Angeles community at large. Mendel & Esther have four boys.